Gast AD220 oil. 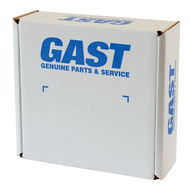 Lubricating oil for use on all Gast lubricated vacuum pumps, compressors and air motors. Sold by the quart.